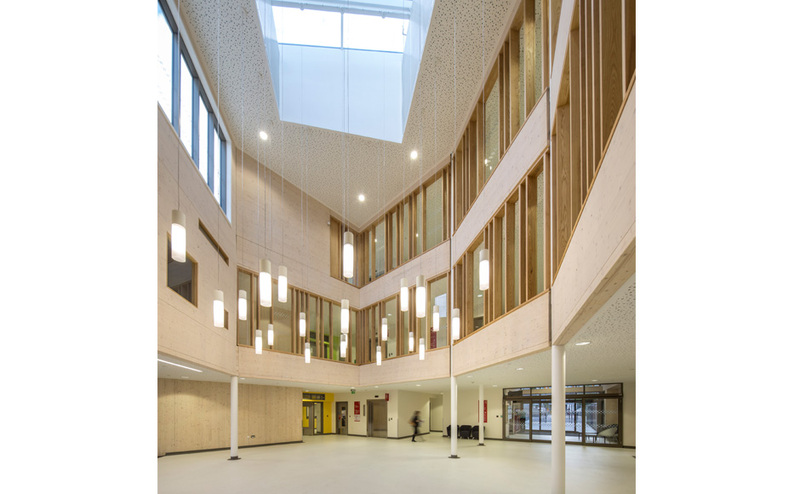 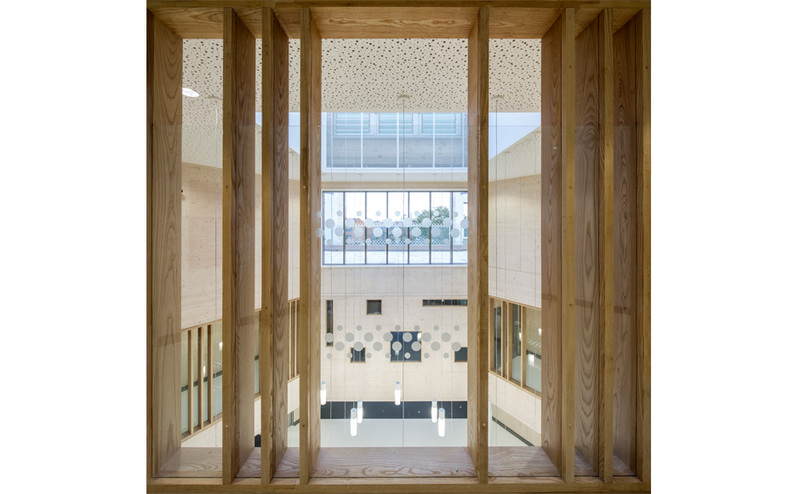 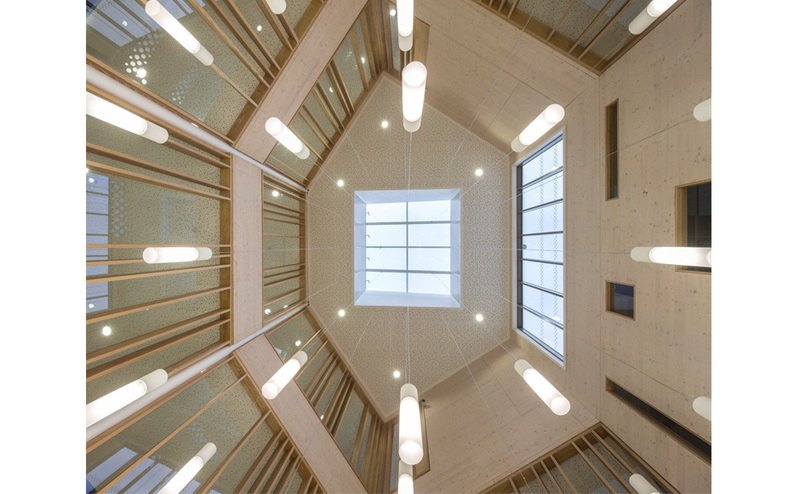 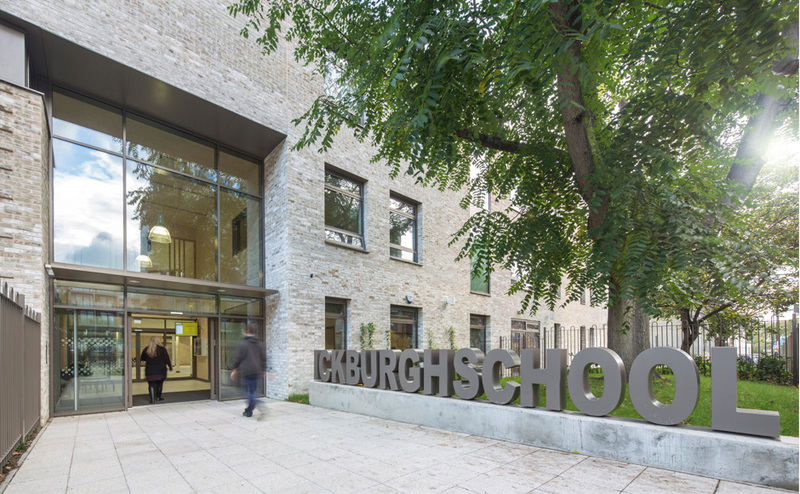 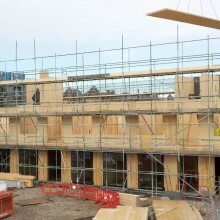 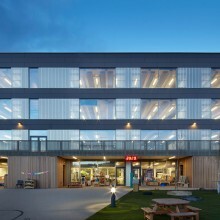 CLT (cross-laminated timber) is a precision-engineered, sustainable for of construction that Avanti have employed in a number of projects including Ickburgh School which has been included in Waugh Thistleton’s new book ‘100 UK CLT Projects’. 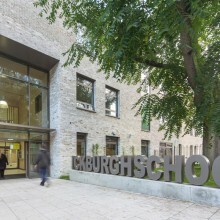 For further information on Ickburgh School visit our project page. 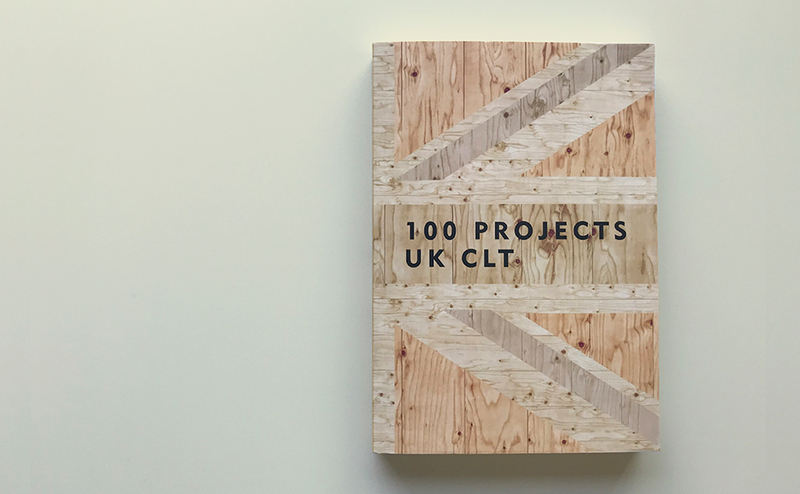 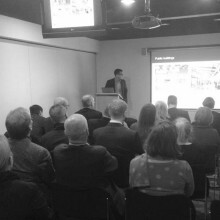 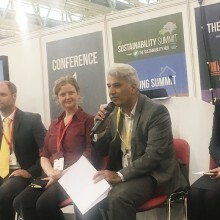 "100 of the most significant buildings constructed from CLT in the United Kingdom over the past 15 years"